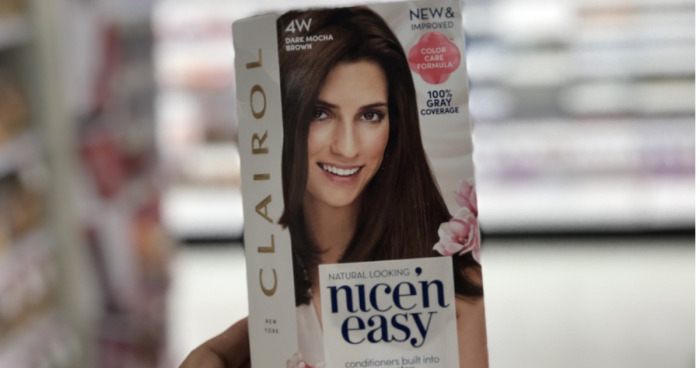 Hurry over to Clairol.com and grab a FREE Nice ‘n Easy Hair Color Sample. Just click on the “Order Free Sample” button that is on multiple banners on this page, answer the questions to choose the color you’d like and request your free sample. Allow 4-6 weeks for delivery.